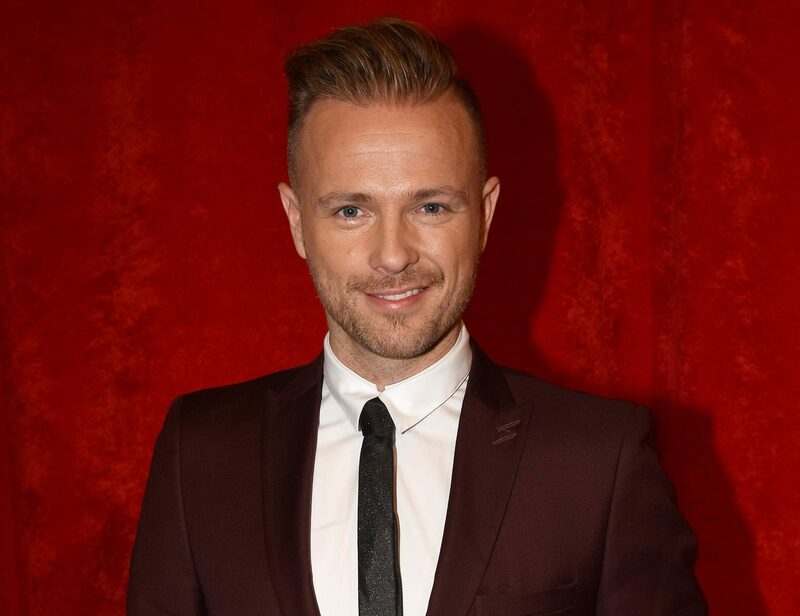 Nicky Byrne has wished the Spice Girls the best of luck on their reunion tour. 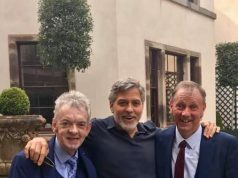 The singer joked that he heard it was “all the rage”, after Westlife recently announced their 2019 comeback. Westlife last performed together at their farewell tour in 2012, and similarly the Spice Girls’ last stage performance was at the 2012 Olympic closing ceremony in London. Nicky’s ended his tweet with the hashtag #2019YearOfTheReunions. Besta luck to @spicegirls on their reunion!